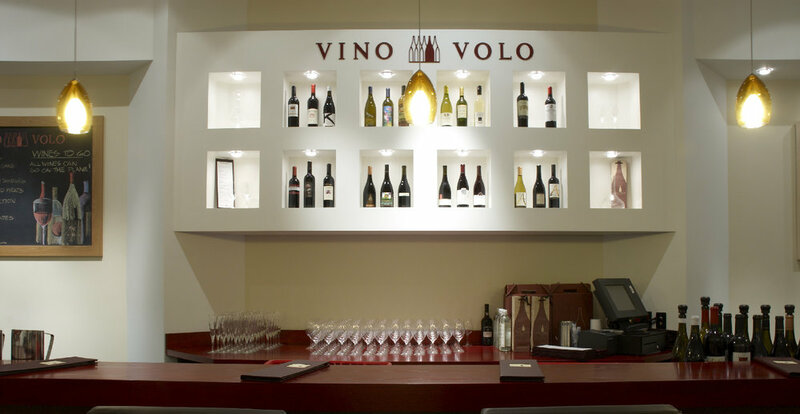 Vino Volo is the #1 award winning concept in airports today. 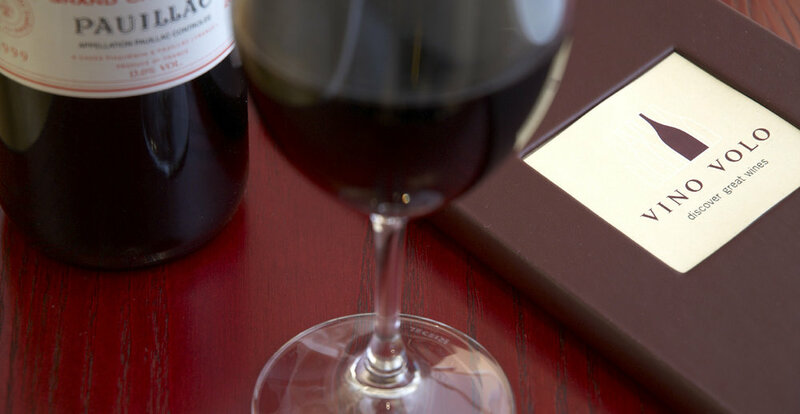 USA Today said of Vino Volo “Praise the gods; someone’s adding a touch of civility to the nation’s airports.” Working from an original prototype, 5ive Creative helped to develop and refine this concept into a successful, national chain of airport oases. The environment is half tasting room, half restaurant, and yes, it sells wine by the bottle too. Pour it all into 1000 square feet, and the concept was ready for takeoff. 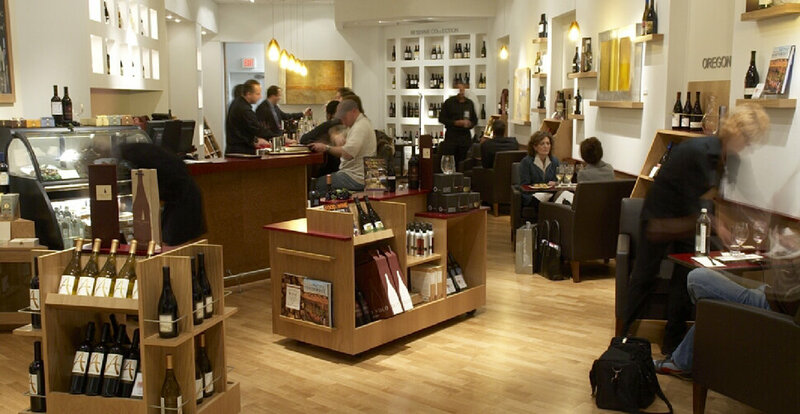 Ahhhh, a retail space that wins customers, awards, and garners “great ink” – Cheers!